From 1911 to 1976, the Society published a series of annual Publications, in English, containing transcripts and articles relating to the county, with book reviews and society notes. In 1978 it became the Flintshire Historical Society Journal. 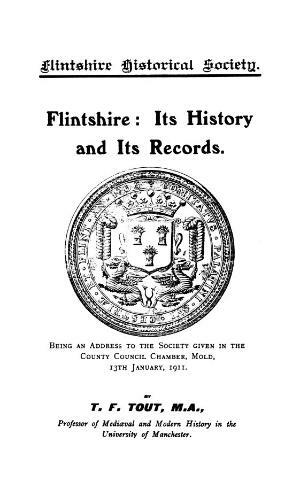 Publisher Details: Flintshire Historical Society was founded in 1911 to collect and publish archaeological and historical material about the county. It is a registered charity.